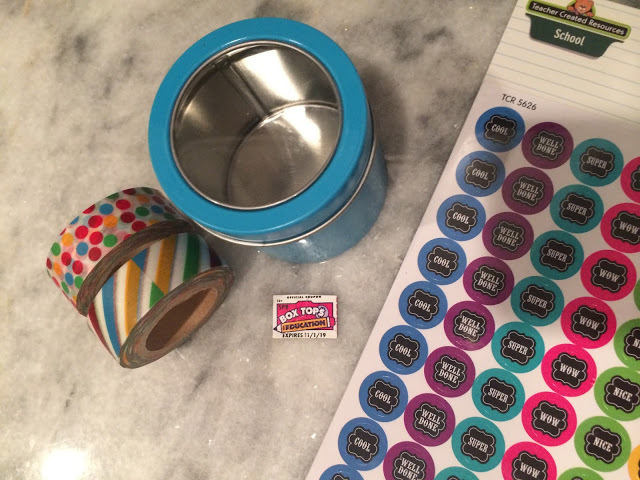 Yesterday I shared about Box Tops for Education in our post here & today, I wanted to share a super easy DIY idea on how to store all those Box Tops labels that you may be collecting! 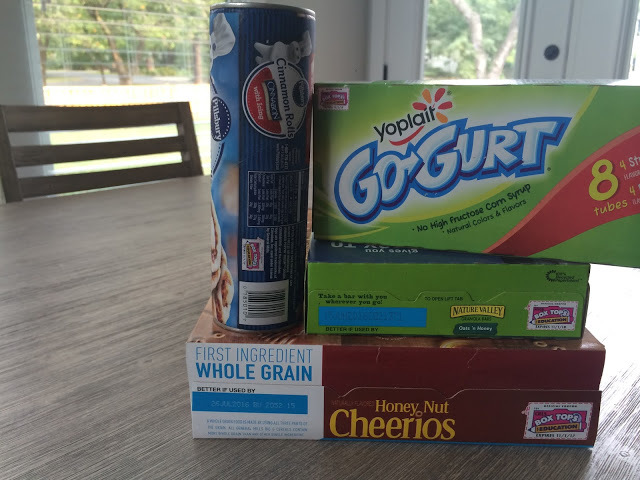 After our trip to Wal-Mart for “back to school” food shopping, we picked up several items that carry the Box Tops label to fill our refrigerator & pantry. I know that in our house that if I don’t have a good place to store something, it will get lost easy. As we started to collect our Box Tops labels this past month, we were making a big pile on the counter. Then as the collection grew, it moved to a Ziploc bag. But as our collection continues to grow, I decided it was time to find an easy way to store all the Box Tops labels. 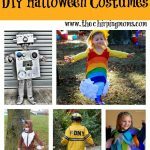 As we were out running errands this week, the kids & I popped into Michael’s to search for a fun way to create a Box Tops container! Here is all you need to know to create this super easy & fun Box Tops label container for your family. Tin Magnetic Container: This is our blue container. It has a big magnet on the back so it can stick to the refrigerator & we found at Michael’s for only $1.50! 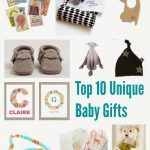 Washi Tape, Stickers, & Whatever else you may want to decorate. I let my kids pick a few fun items & of course with back to school shopping on my son’s mind, he loved these little “teacher” stickers! 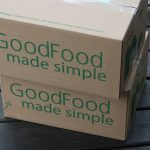 It’s really super easy & my son had it created by the time that I had our groceries unloaded! 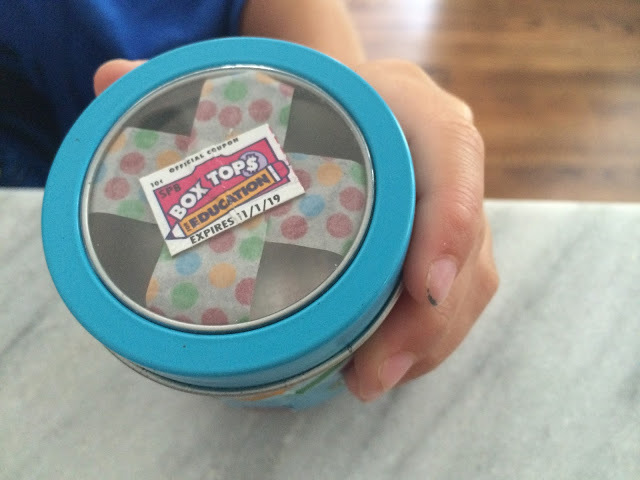 On the back of the lid, place a Box Tops label so it is facing out. Use the washi tape to attach the label to the lid. Decorate the container as desired. 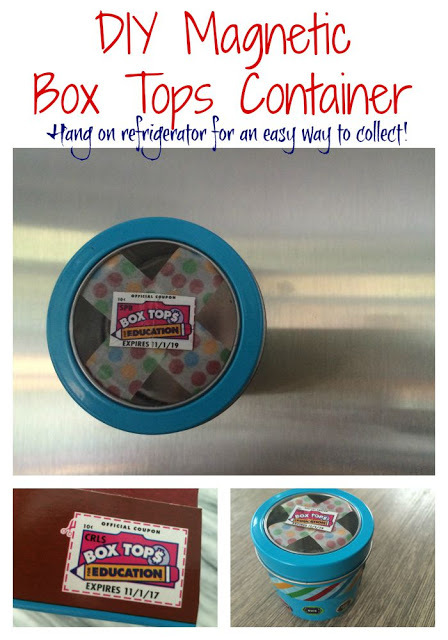 Then, you can hang on your refrigerator & it’s a super easy way for you to hold your Box Tops labels! My boys are already excited to fill their Box Tops container. 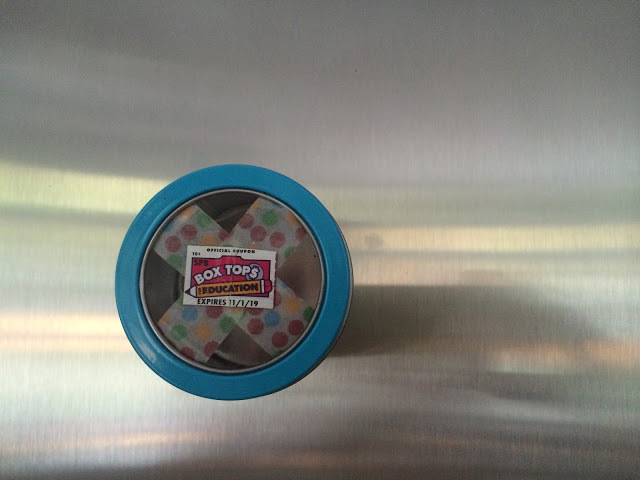 Having it on the refrigerator in everyday sight is also a great reminder to you & your kids to make sure to shop for products that carry the Box Tops label so you can help your child’s school. 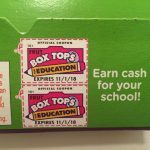 Remember that each Box Tops label is worth $.10 for your child’s school that will be used by the school to buy whatever they need!